Prince‘s family attended a probate hearing on Monday (May 2) in Chaska, Minn. The sibling attended the hearing to determine how the iconic musician’s assets will be handled. 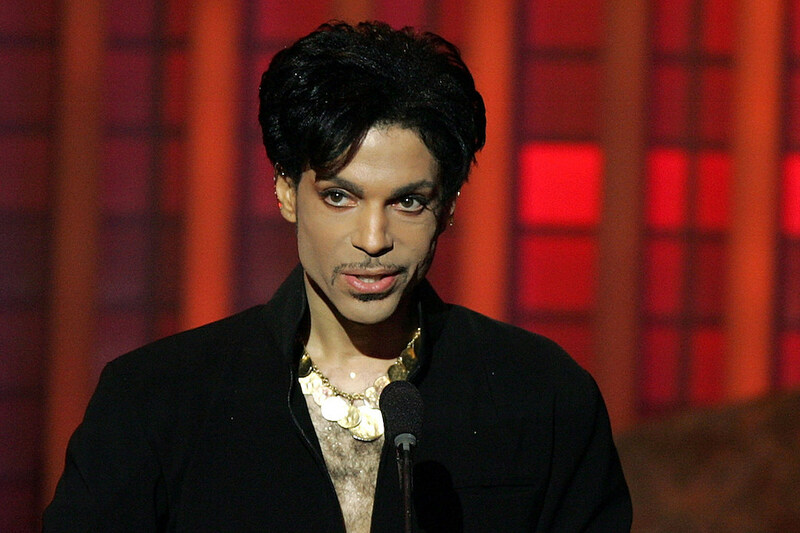 According to CNN, among the treasure items Prince left behind is an actual vault of his music. His half brother, Alfred Jackson, says that he wants the world to hear the music, but that will be determined in court. Among those attending the hearing were sister Tyka Nelson and half-siblings Jackson, Sharon Nelson, Norrine Nelson and Omarr Baker. After the hearing, the siblings agreed that Bremer Trust Bank will be the special administrator of Prince’s estate, reports TMZ. Prince’s half brother, John R. Nelson, was not in court, but an attorney for John said that he didn’t sign the consent form. Nevertheless, the judge approved the request to put the bank in charge over the late guitarist’s estate. Under Minnesota law, the six siblings will have to share equally Prince’s estate. According to CNN, a source with firsthand knowledge about early discussions the siblings had about the division of Prince’s estate said the meetings were contentious and ended in loud shouting. “It’s one thing to divvy up dollars among six people, but how do you divide a guitar collection, or ‘Purple Rain'” asked CNN Legal analyst Danny Cevallos. Let’s hope things are resolved quickly and with a minimum amount of fighting, if only for the sake of respecting Prince’s legacy.